Are you a blogger or marketer who work on videos as well? Then you must need some kind of video recorder. There are many free video recorders available in the market but for a professional video recording, you need a professional tool. Recently, I was trying to record the video of my Tableau Training sessions and came across AceThinker Screen Grabber pro. After giving it a try, I switched to the premium version and can say I am enjoying it. In this AceThinker Screen Grabber pro review, I will be talking about my experience with the tool, features, and pricing. If you are using any other screen recording tool, you can drop the name in the comment and we will give a try as well. AceThinker Screen Grabber Pro is a premium product by the parent company AceThinker. They have a number of daily useful technical products. They started their operation in Sept. 2015 and since then they have expanded very quickly. 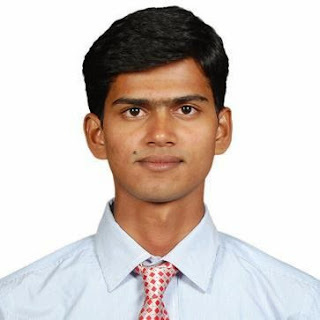 Currently, AceThinker has a product based on multiple products. Once you buy any of their product, you will get free lifetime upgrade. The products are so popular that the company is getting over 100 installs per day. To get started with AceThinker Screen Grabber Pro, you first need to download the software from their site which is free. You can download it for your respective system and install it. For windows, the size is around 16MB. Once you have installed the software, you will be either asked to enter the license (if you have) or you can start the free trial. Once done, you can check the interface which will look like below. You can go through the different options to explore and start with it. 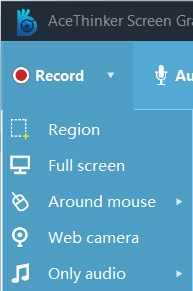 For example, you can check the first option, “Record” and here you can record the region, full screen, web camera, or only audio. Using the above interface, you can record anything you want to record. You may just record certain region of your screen or even the full screen. You can also record the multiple screens using the region option which enables you to capture better and explanatory videos. You can also simultaneously record the screen and audio from the system or microphone or insert webcam video to achieve a picture-in-picture effect. This feature is very useful when it comes to schedule any recording. For example, let’s say live cricket is streaming on some sports streaming sites and you are out for some reason and then you can schedule the recording in the software and the tool will do the rest for you. 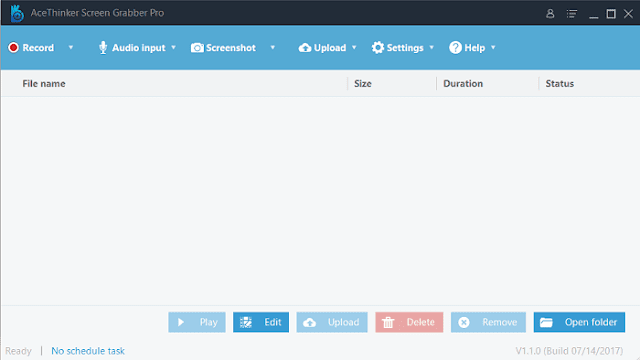 The tool will start recording automatically. Once you are done with the recording, it will give you the option to edit the recording as well. Just click on the edit button and it will take some time to prepare the video for you. You can adjust the contrast, add anything you want and can do many other things which will make your videos even more helpful. You may start with AceThinker Screen Grabber Pro free as I explained above. Once you are satisfied with the features and working, you may go for the paid version which comes at just $29.95. The software is available for both Windows and MAC operating system. Here are the couple of reviews shared by the existing users of AceThinker Screen Grabber pro which you can check for reference. This was all about AceThinker Screen Grabber Pro review which is an excellent software for screen recording. You may try this software for free and later join the premium club starting at just $29.95 for personal use. The company also provides 30-days money back guarantee. Also, the company provides separate plans for corporates which start at $59.9. 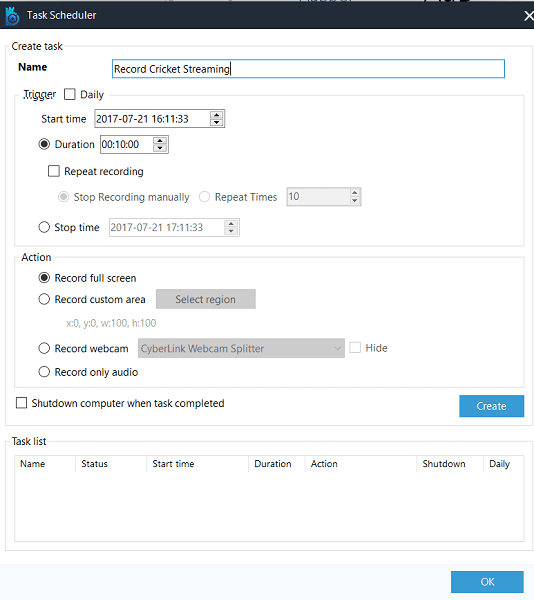 If you are looking for screen recording solution with some excellent features, AceThinker Screen Grabber Pro is for you.